It is not surprising that the India is flourished with the rich tradition of art and culture. In fact, Indian women are known for religiously following traditions. Also, their traditional costumes are still intact. Unlike foreigners, Indian women love wearing traditional saree with creative designs. Here are some of the exciting sarees for you. The meaning of Kanjeevaram saree is clear from the name itself. These sarees are traditional bridal saree from Kancheepuram. These type of sarees have a traditional look that you can wear on any occasion, especially special on events like Pooja, gatherings, and function. These sarees are coated with temple pattern on the border, which could make you look gorgeous. If you want to stand out from others, then this is the perfect saree for you. These sarees enhance the elegance of women. Dhakai is simple, yet beautiful looking ethnic wear for every woman. This is a type of cotton saree from Dhaka. Interestingly, Dhaka is a beautiful place from Bangladesh, where lovely sarees with innovative designs are created. In this way, Dhakai has grabbed the attention of every homely woman in India. Paithani is one of the traditional sarees from Maharastra. A few centuries back, during the Maratha Empire these sarees were created with pure gold thread. This is how Maharastra has the traditional history of rich art and architecture. 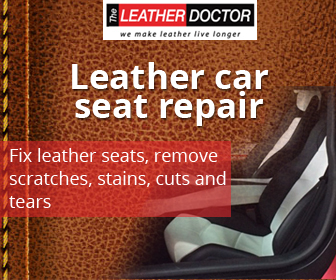 It is a perfect wear that is must have in your wardrobe. It is a perfect wear for all kind of special occasions. Orissa is known for making beautiful sarees with creative designs. Bomkai means the place in Orissa, where hand woven sarees are highly manufactured. This bomkai saree is simple and daily wear for every homemaker. Have you ever heard about Kota sarees? This type of sarees is mostly manufactured in Rajasthan, though it is widely used by people all across the country. This is an excellent form of cotton sarees, which would get you traditional as well as simple look. If you like being a homely girl, then Kota saree is the only one that enhances your simplicity. If you are a sort of person, who loves wearing elegant sarees without much bling, then Kota doria silk sarees are the one you want. Pattu saree is one of the most popular sarees from Kerala. Kerala is not just the land of spices, but also the land of colorful ethnic wear. This comes in pure white color with golden border. It is confusing what to wear on traditional festivals when the bright colors are not your cup of tea. 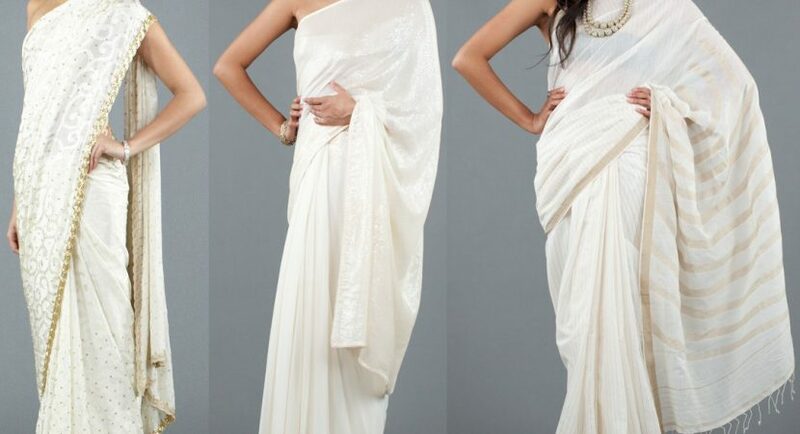 In that case, you might try out this white colored elegant pattu saree. Banarasi sarees are widely used in north India as women love to wear the sarees with bright colors with creative textures. These sarees are weaved with golden border. These are one of the most evergreen bridal sarees in India. If you want to take in more details about any of the sarees, then you can browse the web for it. Women with simple taste can opt for Kotasarees.